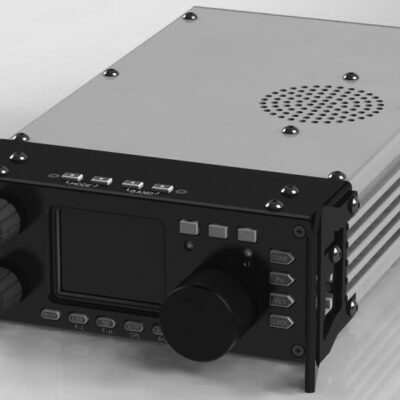 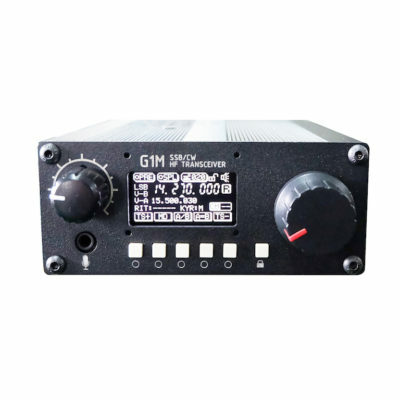 Xiegu is a manufacturer of high quality amateur radio transceivers and amplifiers designed by BG8HT. 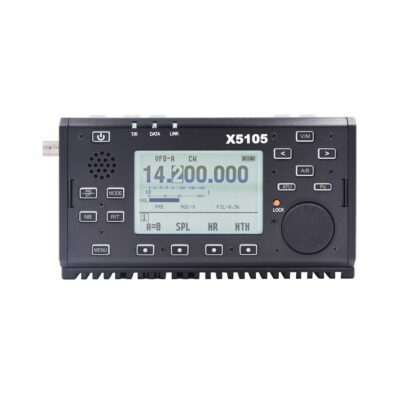 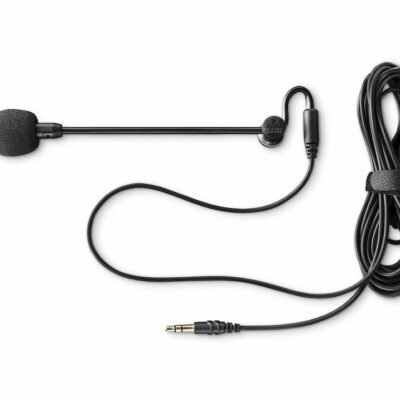 Xiegu’s focus is portable and self contained transceivers perfect for your next SOTA, hiking trip or travel experience. 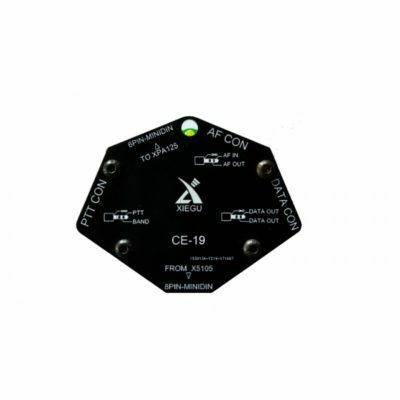 All Xiegu products marketed by us are CE marked and covered by warranty according to our standard terms & conditions. 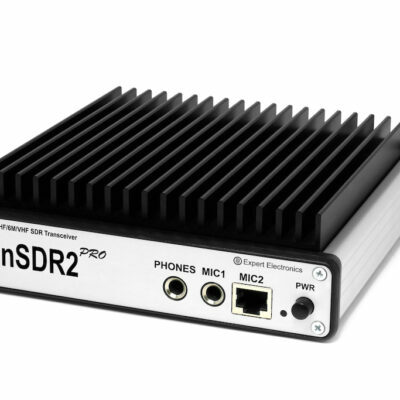 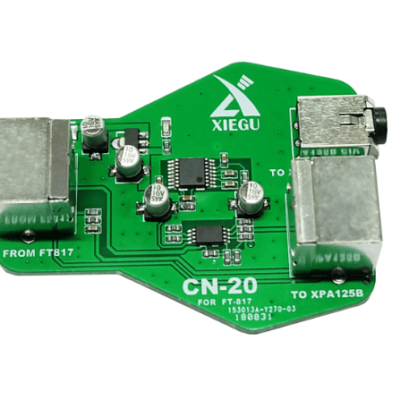 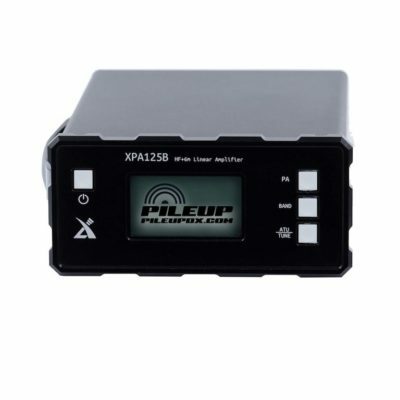 The CN-20 adapter lets you connect a Xiegu XPA125B amplifier to a Yaesu FT-817 or FT-818 transceiver.